Issuers would have to lock in provider lists 60 days before the annual enrollment period starts. Three Democrats have introduced a bill, H.R. 4227, that could shape discussions about health plan provider network standards. The Medicare Advantage Bill of Rights Act of 2015 bill would require a Medicare Advantage plan to complete its covered provider directory at least 60 days before the start of the annual Medicare plan open enrollment period. A plan issuer that wanted to drop a provider after that date would have to show that it had a good cause to drop the provider. The list of good causes includes medical negligence, violation of a legal or contractual requirement, and being “otherwise unfit to furnish items and services in accordance with” Medicare program requirements. An issuer that wanted to drop a provider would have to follow a fair notice and appeal process. The bill would give the secretary of the U.S. Department of Health and Human Services (HHS) the authority to develop the notice and appeals process. Another section would set new Medicare Advantage network adequacy standards. 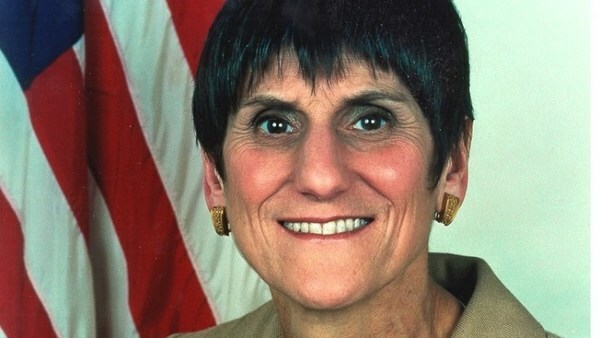 The bill was introduced by Rep. Rosa DeLauro, D-Conn., and by Sens. Sherrod Brown, D-Ohio, and Richard Blumenthal, D-Conn. The bill would not have a direct effect on commercial major medical plans, but it could have an indirect effect on PPACA network adequacy discussions. In connection with both the Medicare Advantage and PPACA markets, consumers have complained that insurers can drop providers and covered drugs outside the open enrollment period, but that enrollees can’t change plans due to provider directory or drug formulary changes that occur outside the open enrollment period.